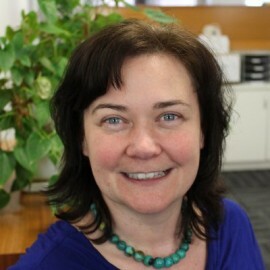 Tricia Shantz is a Social Geographer/Researcher. Her current interest is in the social impacts of tourism and climate change on coastal communities and the social construct of her community. 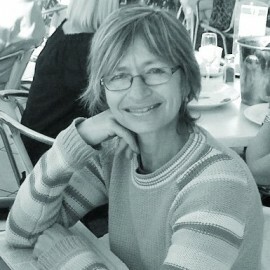 She has been co-producing the Byron Guides since 1984 and recently co-wrote her first book Turning Point: Surf Portraits and Stories From Bells to Byron 1970-1971. 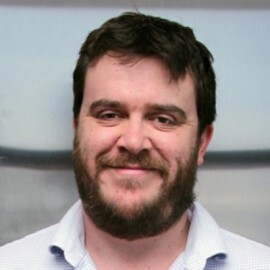 Craig Tansley is a Melbourne-based freelance travel journalist who writes for some of the country’s leading publications – including the Australian Financial Review, the Sydney Morning Herald, the Age and the Sun Herald. 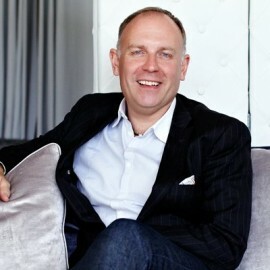 He’s also written for overseas publications including the Sunday Times in London. He spends nearly half his year overseas researching feature articles. 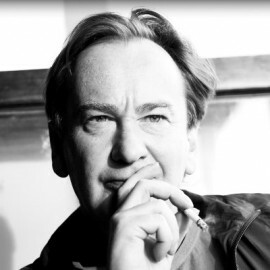 Educated at the Queensland University of Technology, he’s been a working journalist for 17 years. Despite all the travel, he’s still hopeless at dealing with jet-lag. 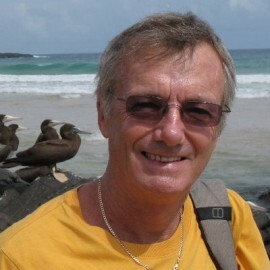 Brian Thacker is a travel author/freelance travel writer from Melbourne. 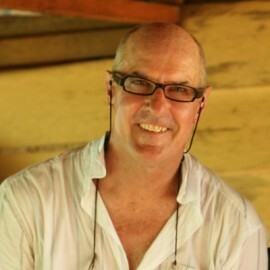 He has written seven travel books including ASTW 2009 Travel Book of the Year ’Sleeping Around – a couch surfing tour of the globe’. 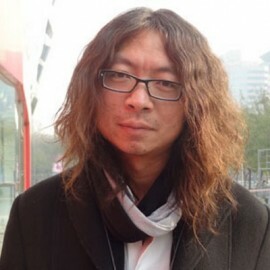 His books have been translated into German, Mandarin, Thai and Slovenian. So far he has visited 78 countries (79 if you count Tasmania). Natasha von Geldern is a travel writer, editor and blogger who is passionate about making the pages of the atlas real, one step at a time. After years of travelling and writing for fun, she left her legal career to study for a journalism qualification in London. Since then she has been the editor of online travel magazine Travelbite.co.uk and now as a freelance travel writer contributes to Wild Junket Magazine, Yahoo! Total Travel and Travel Wire Asia. Upcoming projects include e-books and a digital travel magazine. She has now visited 49 countries, with a mixture of budget backpacking, ex-pat living, short breaks and press trips around the world. 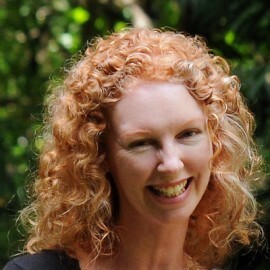 She blogs at www.worldwanderingkiwi.com and tweets about all things travel @NvGtravels. 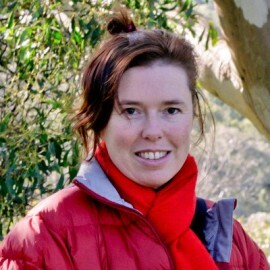 Maya Ward is devoted to travelling the wonderful places that often exist at our doorsteps, while working variously as an urban designer, permaculture teacher and environmental educator, musician, and writer. 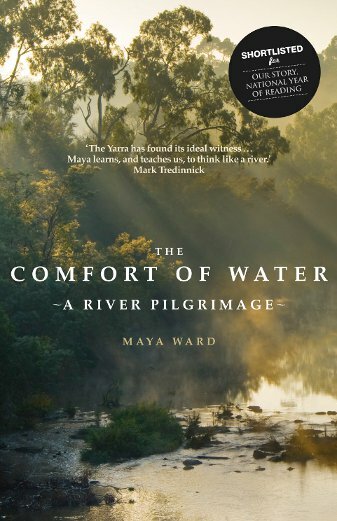 Her book The Comfort of Water : A River Pilgrimage, the story of the journey rarely taken, has recently gone into second edition. but has called Melbourne and the Victorian Goldfields home for over 10 years. and The Sydney Morning Herald. 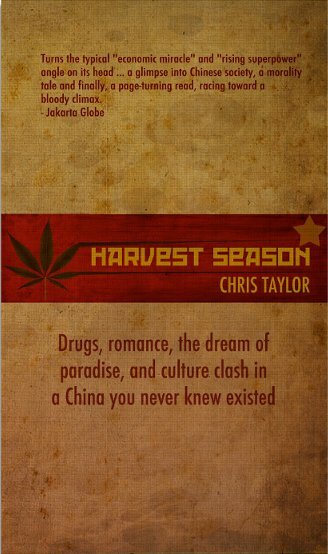 Planet in China and Mr & Mrs Smith in Asia Pacific. Keith Myanmar Project in the Inle Lake area of Burma. Spain, Switzerland and of course the United Kingdom. 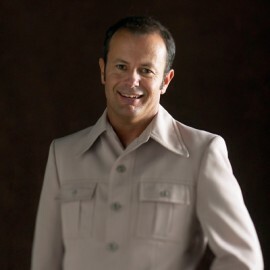 Kirk Willcox is a former Tracks magazine editor. 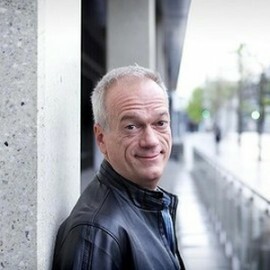 As a photojournalist, he has contributed to numerous publications including Rolling Stone and the Sydney Morning Herald. With Tom Carroll, he co-wrote the two-time world champion’s biography The Wave Within. 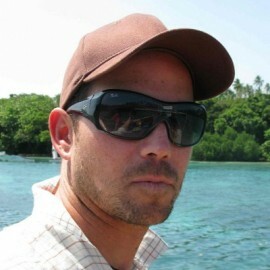 A former international marketing/communications manager with Quiksilver, Kirk is currently marketing/communications director for humanitarian organisation SurfAid. 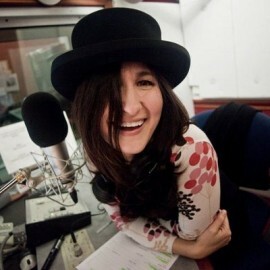 Doris Zac is a radio speaker and the creator of the ‘Capital in the World’ project, dedicated to travel and to the stories of Italians living abroad. She is the presenter of the web series ‘Vivo Così’: a trip around the world, listening to the stories of Italians who live in other countries. For the last three years Doris has been traveling with the Lonely Planet team reporting live on radio and electronic media the wonders (and other aspects) of the world.